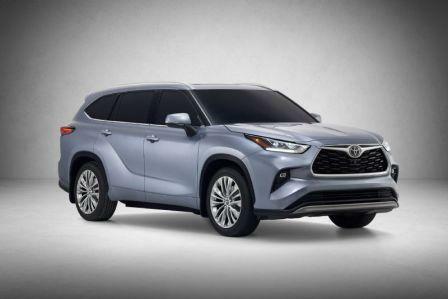 Toyota has released details of the forthcoming Kluger. It stays with a petrol engine, doesn’t add a diesel, but does go to a hybrid drivetrain. 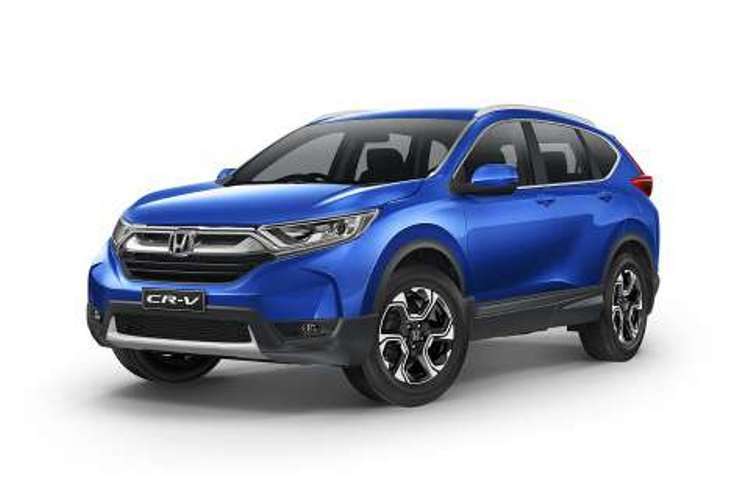 The petrol V6 engine, at 3.5L and recently updated to provide 220kW, will be bolted to an eight-speed auto while the hybrid benefits from a new generation 2.5-litre four-cylinder petrol engine matched to a hybrid powertrain. This is shared with the current Camry range. 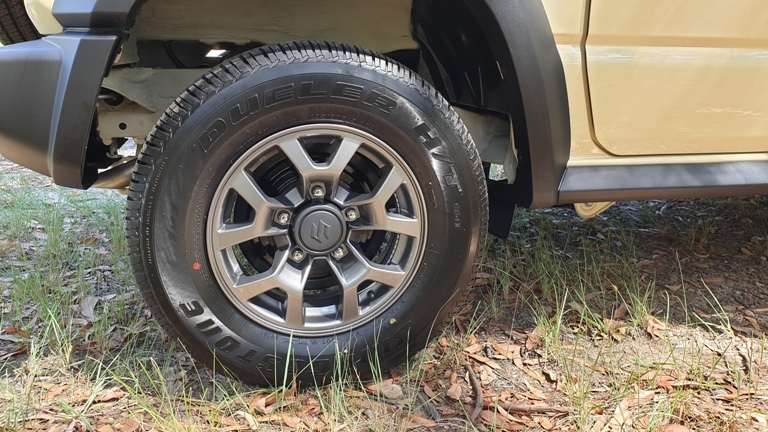 A torque split system in the all wheel drive versions will have a mainly front drive bias, but can send up to 50% of torque to the rear as required. A torque vectoring system will add extra agility, with splits between left and right as well as front to rear. 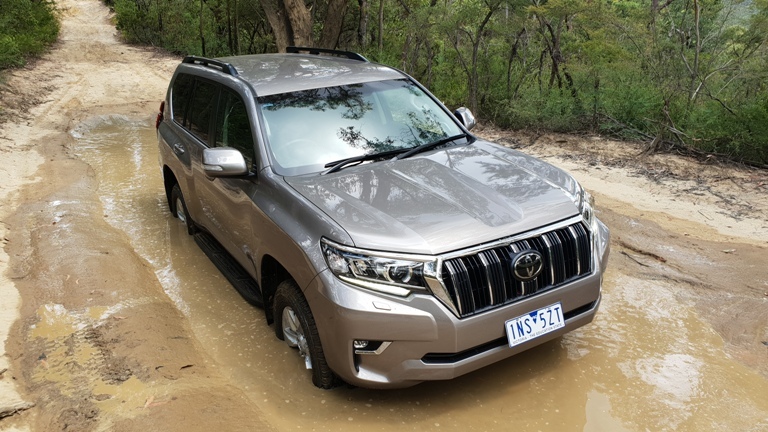 Overall, the Kluger looks familiar but is virtually a new design from the ground up. 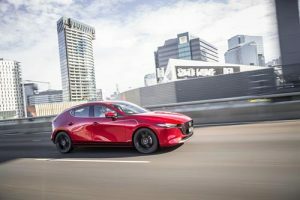 It’s slipperier which means wind and road noise should be lowered, plus a more aerodynamic shape should add extra kilometres of range per litre of fuel. The design is part of the Toyota New Generation global Architecture, or TNGA. It will be longer by 60mm than the soon to be superseded model, allowing better access to the second and third row seats, and increasing room all around. 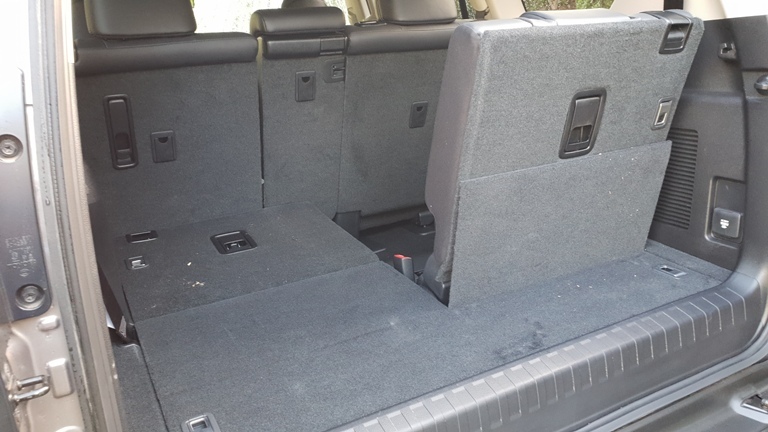 This includes an extra 30mm slide length for the second row seats. There will be plenty of safety tech on board to protect the occupants as well. 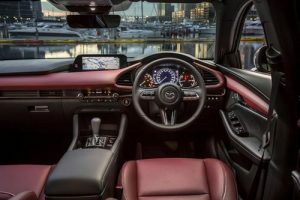 Autonomous emergency braking, radar cruise control, lane-keeping assistance, blind spot warning, rear cross-traffic alert and speed-sign recognition are expected to be standard equipment. 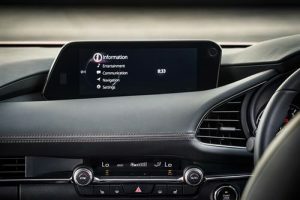 Also expected is a 12.3 inch touchscreen, and it’s fair to expect that Android Auto and Apple CarPlay will be embedded. Outside is a slimmer, more streamlined body and will roll on 20 inch wheels for the first time. 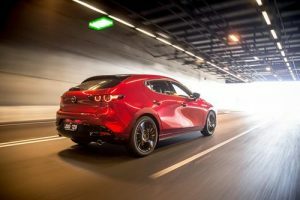 Released at the 2019 New York Motor Show, details of on-sale date and price for Australia are yet to be confirmed. Substantial. The automatic gets a hefty dose of safety. 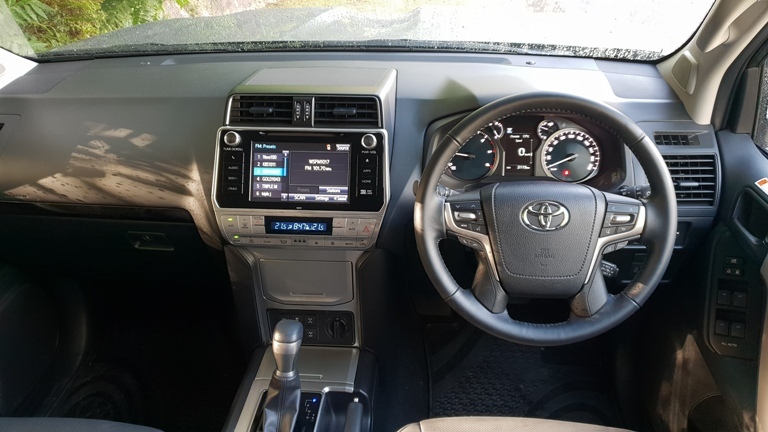 Under the name of Toyota Safety Sense the GXL has Lane Departure Alert, Pre-Collision Warning with pedestrian alert, auto high beam, and Active Cruise Control. 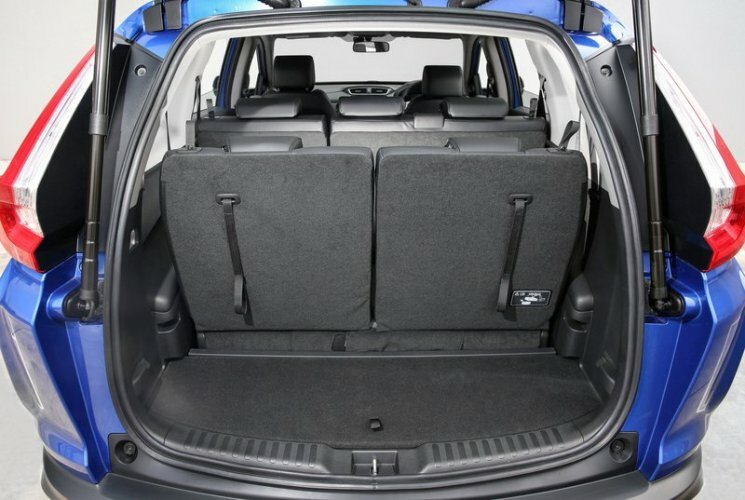 The GXL has rear sensors but dips out on front sensors as standard. Rear Cross Traffic Alert and Blind Spot Monitor are also not on the GXL, but standard on VX and Kakadu. Very good. Every new Toyota bought after January 1, 2019, has a standard five year warranty. 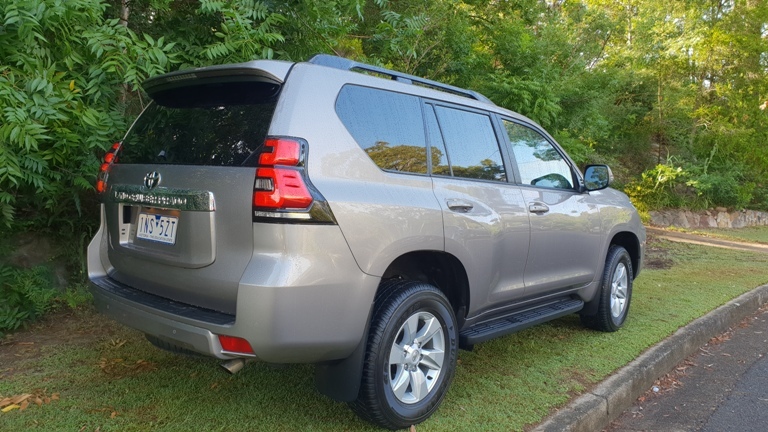 Unlimited kilometres is part of the package and Toyota ups the ante by offering a full seven years if the Prado is serviced as per the vehicle’s logbook requirements. Servicing is $240 including GST for the first six services for three years or 60,000 kilometres. At The End Of The Drive. 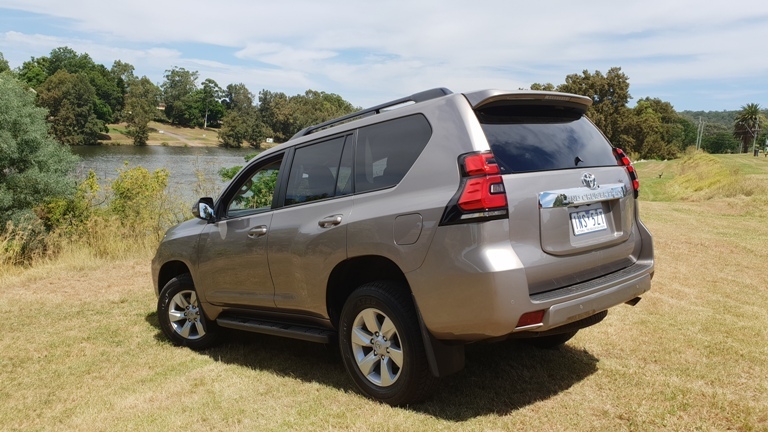 The 2019 Toyota Prado GXL is a Toyota four wheel drive through and through. 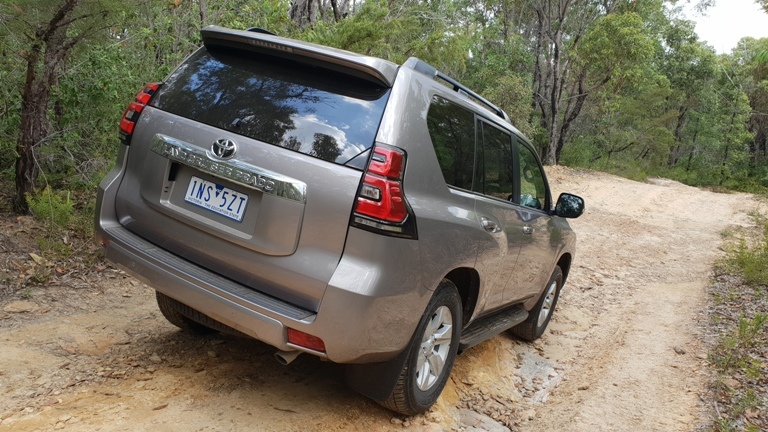 The off-road ability is undoubted, and on road it’s decent enough. 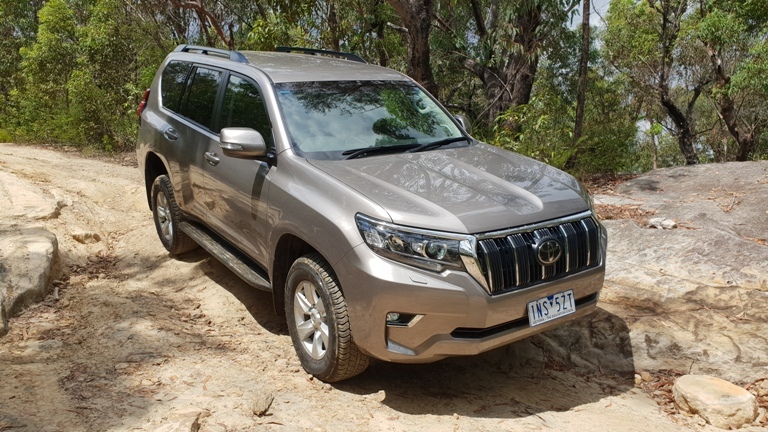 Outside it’s benefiting from a stronger family resemblance to the 200 Series Land Cruiser but it’s inside that the packaging will benefit from an update. Regardless, after AWT’s first drive, it didn’t disappoint. Go and find your inner Prado here. 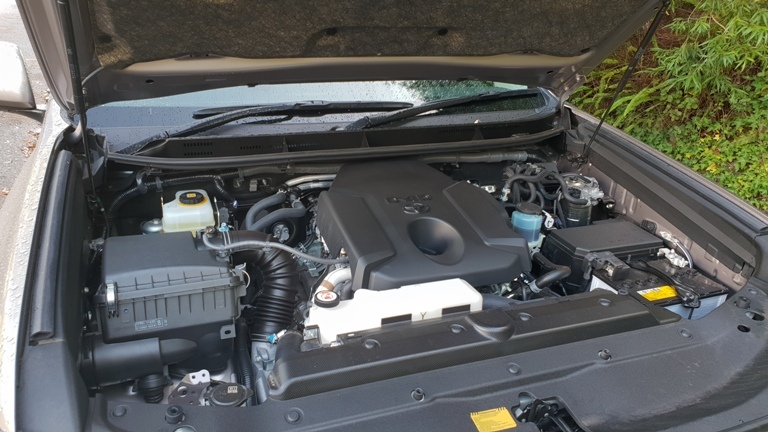 A 1.5L petrol engine with variable valve timing. It gets grip through to the ground via a four speed auto with overdrive or a five speed manual. With peak power of 75kW @ 6,000rpm and peak torque of 130Nm @ 4,000rpm, the manual is the preferred transmission. Fuel is fed to the small engine via a fuel thimble of 40-L. Consumption for the 1075kg/1090kg (tare weight) machine is rated, on the combined cycle, 6.4L/100km for the manual and 6.9L/100km for the self shifter. Two cubes joined together. One small one, and one larger. That’s the engine bay and the cabin. 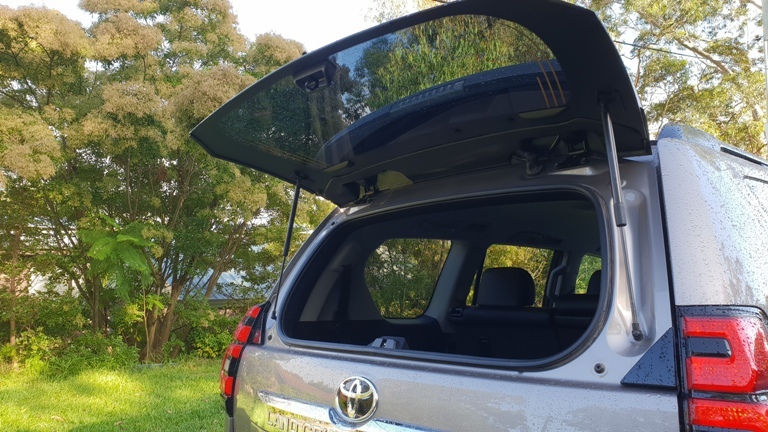 It is a three door, with the rear door swinging out to a full ninety degree fold from a driver’s side hinge pairing and holds the spare wheel hidden under a black plastic case. The styling cues are plentiful with nods towards history coming from the twin slots embossed into the sheetmetal at the base of the A pillar. Round headlights (with new LED inserts) and separate indicators, combination rear lamps, and a five slot grille complete the history lesson. Paintwork is a choice of six with the test machine clad in a Chiffon Ivory Metallic. Other colours are Kinetic Yellow, Brisk Blue Metallic, Jungle Green, Medium grey, and Superior White, with a Bluish-Black Pearl roof, with the ceiling itself having longitudinal strakes. Black polyurethane wheel arches sit over a broad space between the body and the 195/80/15 rubber. It’s not the biggest thing on the road, with a total length of 3,645mm and that’s the front to the wheel cover. It stands 1,720mm high and is 1,645mm wide. There is plenty of all round vision through the broad glasshouse, and the front screen has a pair of simple looking wipers. The washer jets are powerful but waste water because of the power, with the fluid bouncing off the screen. The grille itself is the same black material as the arch covers and the front bumper, which houses standard globe lit driving lights, doesn’t stand that far out from the grille itself. The short overhangs allow an approach angle of 37 degrees, departure of 49 degrees, and the breakover angle is 28 degrees. The body itself is built on a ladder chassis that incorporates a structure strengthening “x” member, plus an extra pair of cross members to ensure a stiff body. Adding to the strength is a rear axle housing that is bigger than the previous model, adding up to 30% extra rigidity. A cabin that has largely black overtones. 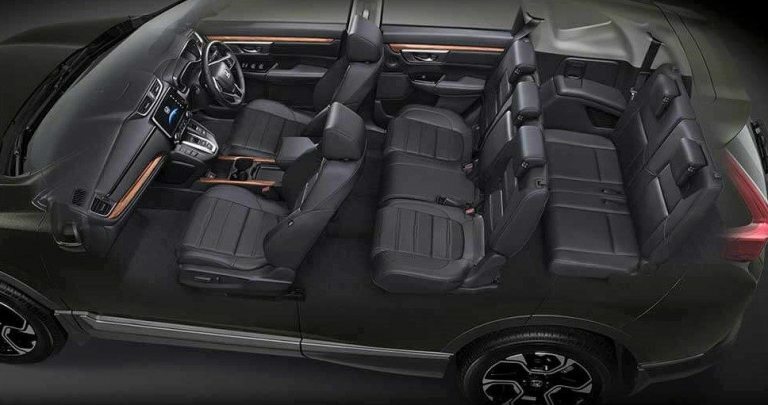 The cloth seats are black, the dash is black, the floor is black, most of the door trim is black. There is a splash of body colour in the doors and around the rear seats, a light grey material covers the upper section of the cabin. 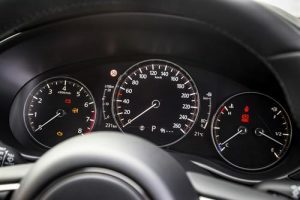 The dash itself is old school and not necessarily all in a good way. 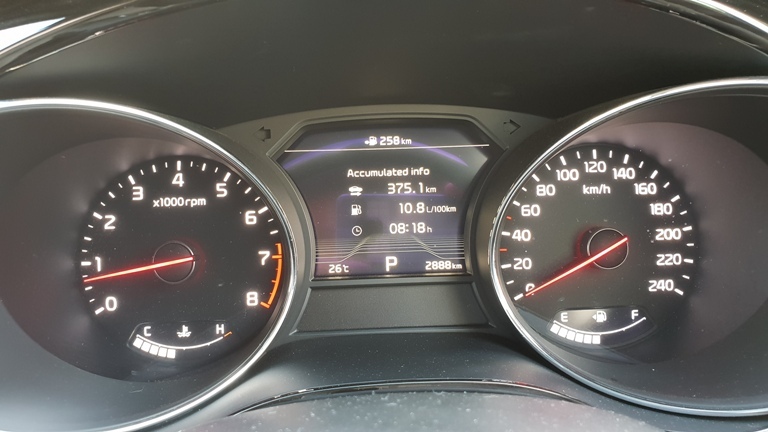 The good is Suzuki’s elegant seven inch touchscreen with Apple CarPlay, Android Auto, satnav and Bluetooth connectivity. 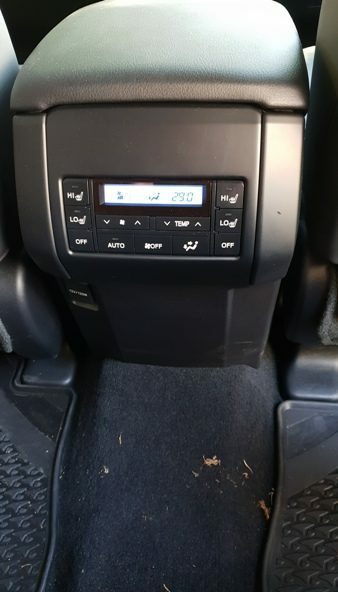 The aircon vents at either end of the dash are the simple push and twirl for direction style, but the centre ones are a rectangular style and don’t feel as if they flow air terribly well. The centre stack holds dials for the aircon controls and it’s a twist for the fan speed and temperature. The design has push buttons for the mode (air flow direction), fresh or recirculating, A/C on and an off tab. 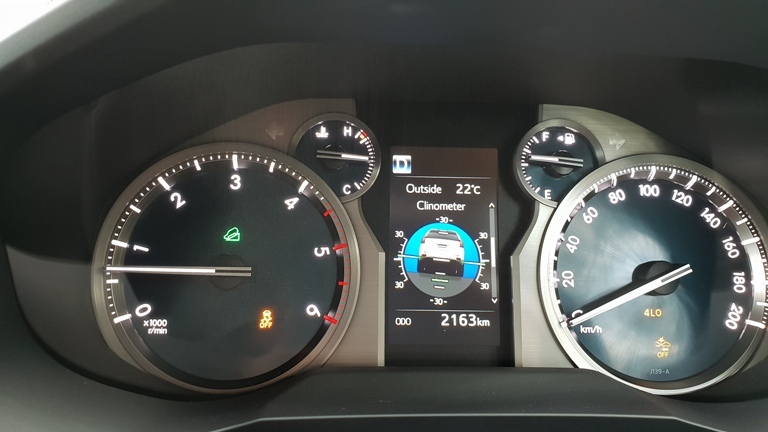 The size of the dials makes the information screen in the centre dial hard to read clearly. The dials sit over four tabs for the power windows, Hill Descent Control, and traction control on/off selector. Underneath them is a 12V socket and USB port. On the passenger side is a grip handle, whilst the driver gets red back-lit analogue dials bracketing a monochrome information screen. The leather bound tiller holds cruise control and audio controls. 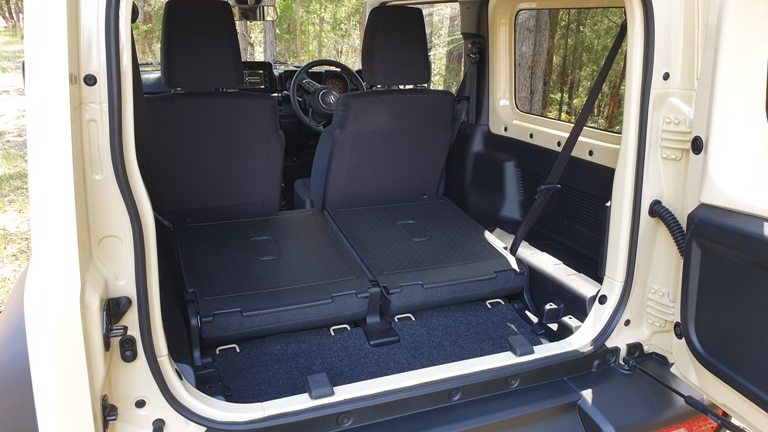 There are plastic sheets on the back of the folding rear seats which allow wet or dirty items to be placed in the 377L cargo area. 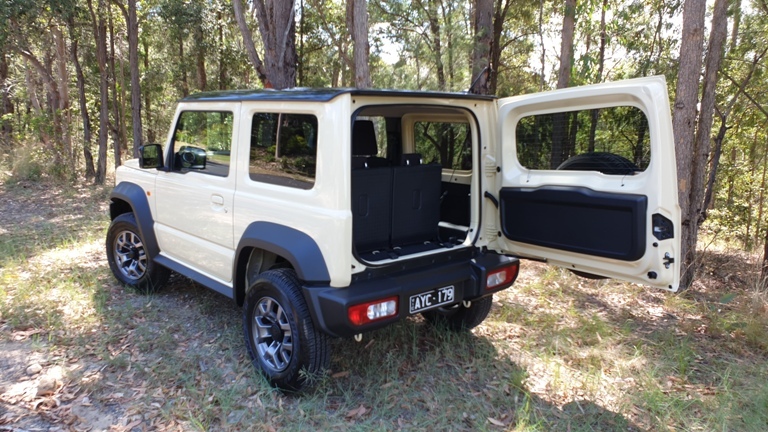 That’s a whopping 53L larger than the previous Jimny. The packaging overall is better than before, with the seat hip points increased by 40mm. 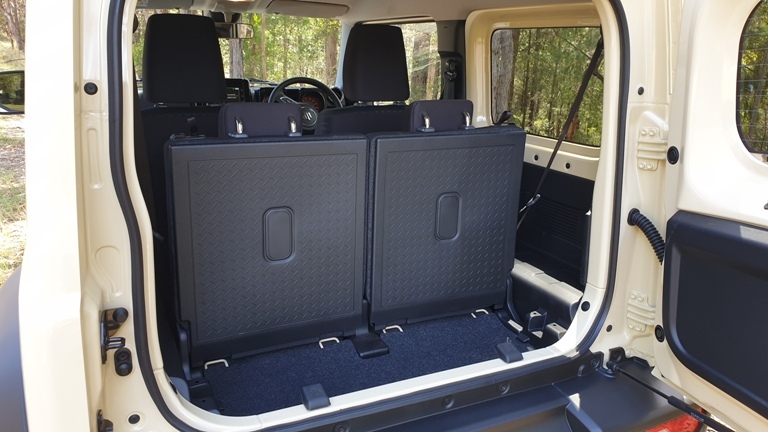 The seat frames themselves have increased by 70mm in width, and there is a sense of sitting high up in the Jimny for a sense of control and the all round vision. 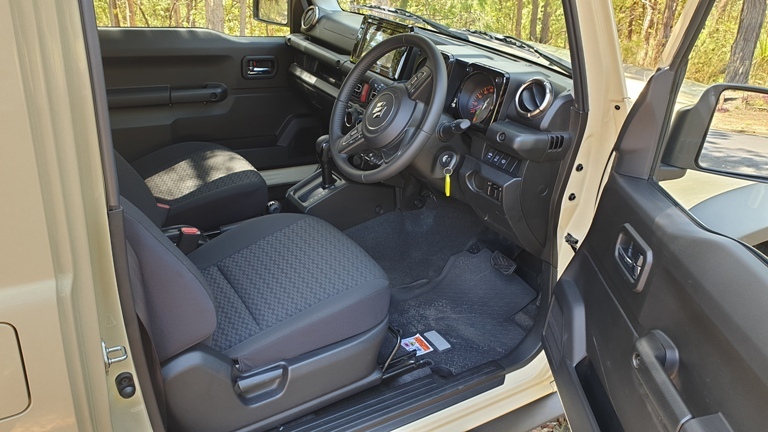 The plastics themselves look old school but Suzuki says that they’ve been engineered to allow bare or gloved hands to operate the tabs and switches, and the vertical lines of the cabin provide a visual reference point when off-roading. Info for the driver is from a monochrome screen between two somewhat archaic looking red dials, housed inside a cubical block of plastic. It’s a retro look, yes, but it goes too far in the history lesson. 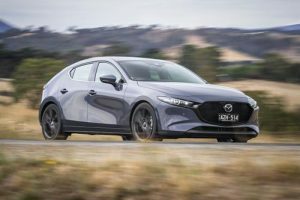 It’s been rated by Australia’s car safety body, ANCAP, as three stars. Part of that was to do with its Autonomous Emergency Braking system, with ANCAP scoring it down believing it’s not as effective as it should be. The biggest low point was in respect to pedestrian safety. It does have six airbags, Hill Descent Control, Hill Hold Control, and flashing emergency stop signals. Lane Departure Alert and Driver Waeving Alert are also standard. Lacking in urge, has a spongy ride (which was partly due to 28PSI in the tyres), has vague steering, and soft brakes. The torque is enough for something resembling acceleration but by no means can the word rapid be included. Bearing in mind the size of the engine versus the Jimny auto’s weight, it should feel more lively. And then factor in the transfer case for low range, and a need for more torque suddenly becomes apparent. There’s enough in the Suzuki parts bin to make this a possibility. Three years or 100,000 kilometres. Have your Suzuki serviced on a capped price program every six months at a dealership over five years and Suzuki offers a five year warranty or 140,000 kilometre warranty. 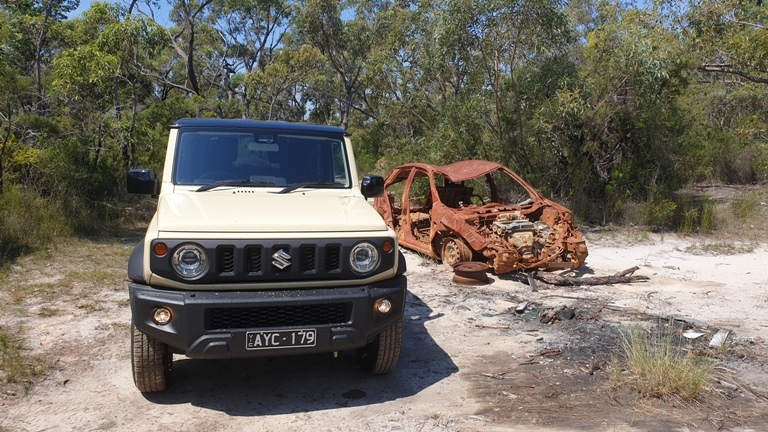 The 2019 Suzuki Jimny is a curious mix of wannabe and nothing to prove. Sure, there’s that safety rating but part of that is due to the exterior design, meaning the pedestrian impact safety rating is down. It’s painfully soft and wafty on tarmac, but has enough goods to delight on gravel and rock and mud. It’s a “proper” four wheel drive thanks to the transfer case but really needs a dose of torque. It’s a car, frankly, that will appeal to those under thirty or to those that wish to relive their late ’80s youth. Neither is a bad thing. Here is where you can find out more. However, for a driver, and that’s exactly where this car is aimed, a DRIVER, the allure of those numbers, from a free spinning V8, with an exhaust note to die for, plus a simply stunning eight speed auto with two sports modes, means the wallet could take a thumping. Not just from the distinct possibility of a set of blue lights in the rear vision mirror, but in visiting the bowser. Every rude word kind of fun. The GS F is an absolute delight to drive. It is a mechanical metaphor for strapping on your favourite gloves or boots, and knowing that a mere thought will yield a result. Throttle response is instant, a change of forward motion is instant, and at any speed. The brakes are divine too. Brush the pedal with the lightest caress and there’s feedback straight away. That goes for the steering. It’s brain quick in how it responds with even the barest touch seeing the nose track left or right. Uprated dampers add extra stiffness and improve the already excellent handling. For lovers of sound there’s little better than the beautiful noise from front and rear of the GS F. On a push of the starter, there’s a momentary whirr before a basso profundo grumble from the four rear exhaust tips. Slot the gear selector into drive and the rumble drops in tone. Gently squeeze the accelerator and the GS F moves away with the docility of a sleepy kitten. Belt the living daylights out of the same pedal and you unleash a sleep deprived, very hungry, and very angry big cat. The exhaust note will vary from a gentle burble to a vicious, snarling, ear ripping roar.The superbly sorted eight speed is a gem and helps with the exhaust note. Run up through the rev range and there’s a change in snarl as the ratios go up the ladder. Changes are invisible, and the eight ratios shake hands with the engine’s revs across the numbers. Manual shifting is on offer via the steering column mounted paddle shift, but they’re effectively pointless, such is the crispness of the transmission naturally. Flip the centre console mounted mode selector to Sports or Sports + and the response is incrementally even more rapid. Sports was the best compromise with defineably better off the line, and rolling gear, acceleration, with down-changes on Sports+ too long for true usability in a normal urban drive. The centre console houses a button to adjust the torque at the driven end. Torque Vectoring Differential is the fancy name for it. It gives Standard, Slalom, and Track, with the second two best used in a race track driving day environment. And with the 50/50 weight distribution, land changes are instant. Naturally there is plenty of safety equipment. 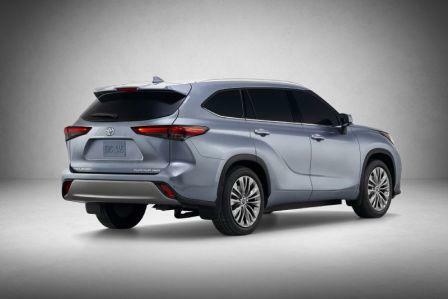 Packaged under the name of Lexus Safety System+, it incorporates rear cross-traffic alert and blind-spot monitor among its suite of technologies. The 2019 Lexus GS F 10th Anniversary is an absolute weapon. It’s tractable enough to be gently driven to the proverbial corner shop, and brutal enough to pick a fight with a great white shark, armed with a .50 cal, and win. And why a 10th anniversary edition? Simple. Lexus has ten years of the F Sport range under its belt, and this is one excellent way to celebrate. Info on the 2019 Lexus GS F is here. 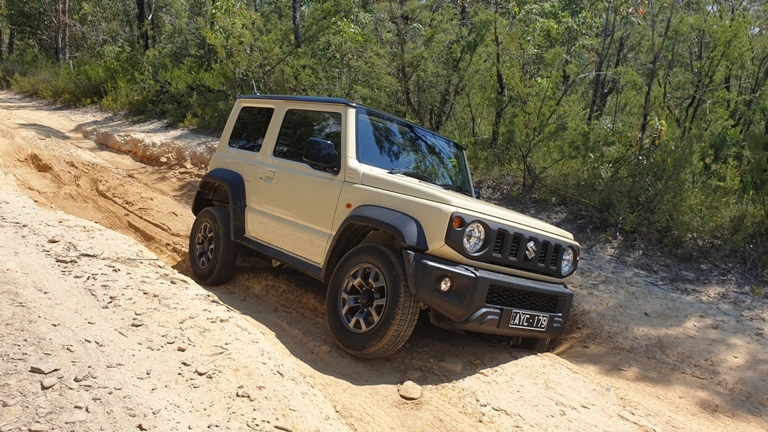 Suzuki Australia has released details of the hotly anticipated 2019 Suzuki Jimny. 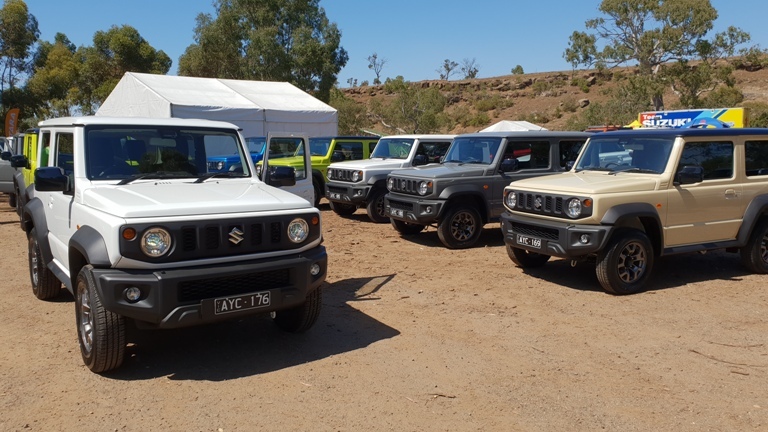 Packed with proper off-road cred, historic styling cues, and some good looking new cues, the fourth gen Jimny goes on sale in the final days of January. Pricing is $23, 990 and $25, 990, with both the manual and auto on a drive-away price. 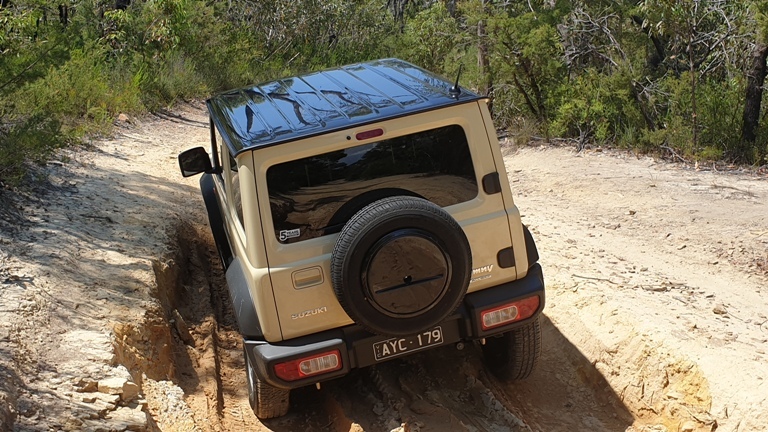 Unveiled to members of the Australian motoring press at the Melbourne 4×4 training grounds, near Werribee, west of Melbourne, the Jimny was put through its paces alongside its more soft road oriented sibling, the Vitara. That car has also been given a freshen up. 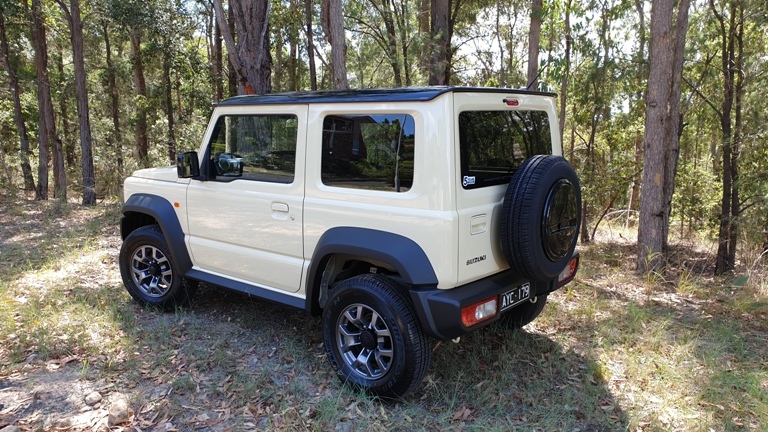 Jimny will come with a five speed manual or (disappointingly, just a four speed) auto, but, pleasantly, comes with a low range transfer case. This was put to the test across a variety of surfaces, slopes, (which included a thirty degree incline), and river fording. Power is courtesy of a single engine choice. A seemingly small 1.5L petrol engine, (there’s no diesel) proved more than adequate in motivating the Jimny through these test sections. Peak power of 75kW and peak torque of 130Nm propelled the 1435kg (GVM) machine without issue. 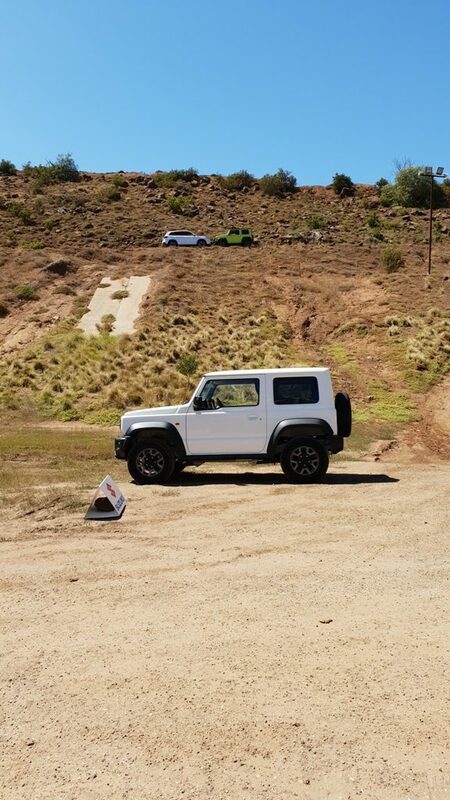 Driven initially on dried and compact mud, the Jimny immediately impressed with its neutral handling and ready willingness to absorb the variance in the dirt. 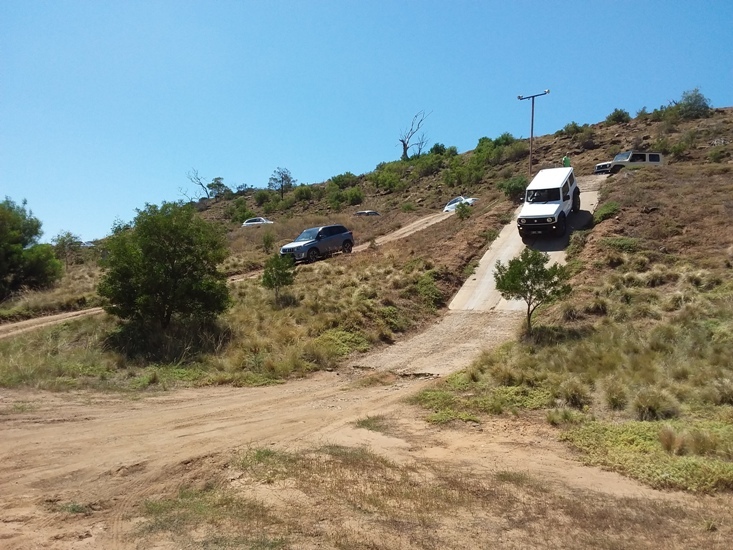 Given a short run-up to the concrete ramp, with first gear and low range four wheel drive selected, around 3000 revs were dialed up before the ascent of the ten metre plus incline. Straight away a downhill run was proffered, and Hill Descent Control showed its mettle. A gentle nudge over the edge, the leap of faith by keeping the foot off the brake to let the Jimmy do its thing, and seconds later back to the horizontal. 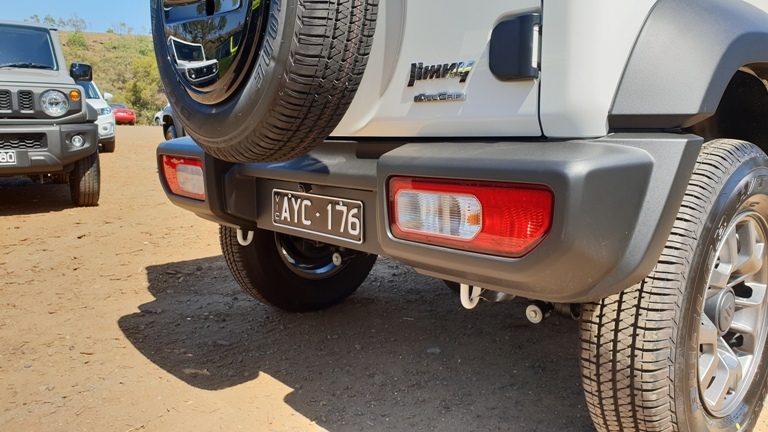 Jimny is helped in its dexterity thanks to a departure angle of a staggering 49 degrees, with an almost equally short overhang providing a nearly as staggering 37 up front. Ramp or breakover angle is also impressive at 28 degrees and this also was tested without fuss. 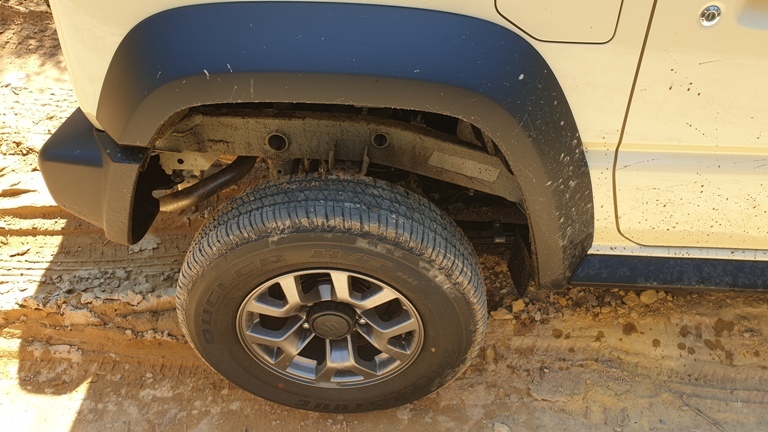 Driven through some river crossings, the 210mm wading depth and 195/80/15 rubber gave ample traction for the Jimny, with the the comparatively lightweight machine feeling planted and stable. 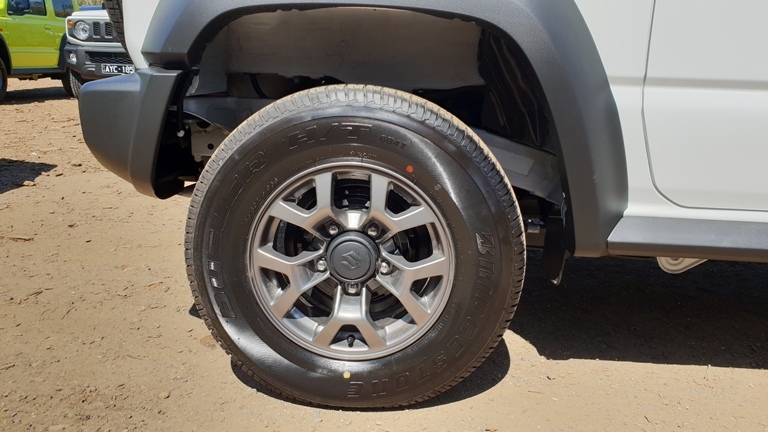 Jimny rides on a ladder chassis that’s had an extra “x-member” and two cross members fitted for superb lateral and linear strength. Coupled with rigid axles front and rear, coil springs, and eight rubber body mounts, overall car control and feedback is superb inside the 2250mm wheelbase. That’s mightily impressive considering the 3480mm bumper to bumper length. 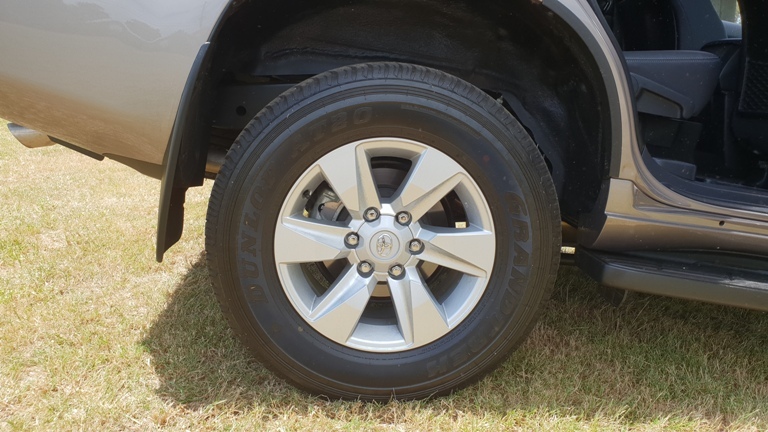 Left in two wheel drive for normal performance, the turning circle is 4.9m but in 4×4 mode that increases. The aforementioned external styling cues come with the low set rear tail lights, distinctively circular front lights, five slot front grille and shallow angled bonnet with flutes in the bottom of the “A-pillar”. The indicators are separate to the headlights as well, as per the heritage ethic. 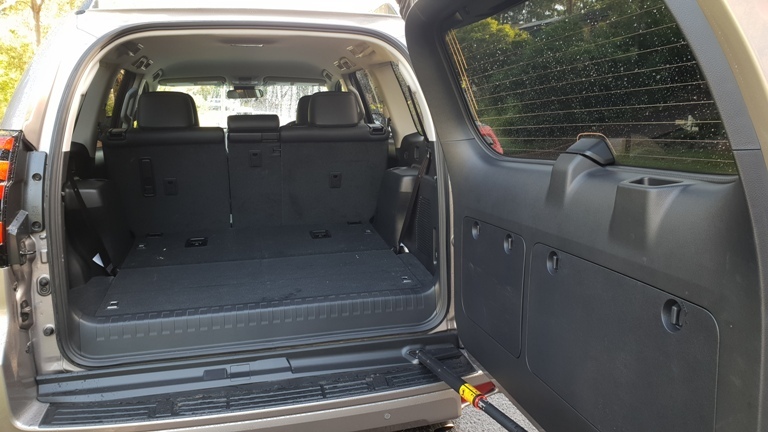 A few extra touches come from the drip rails over the doors, solid and assertive black polyurethane body guards, and those low set tail lights allow a wider rear door opening to the plastic coated backs of the rear seats. 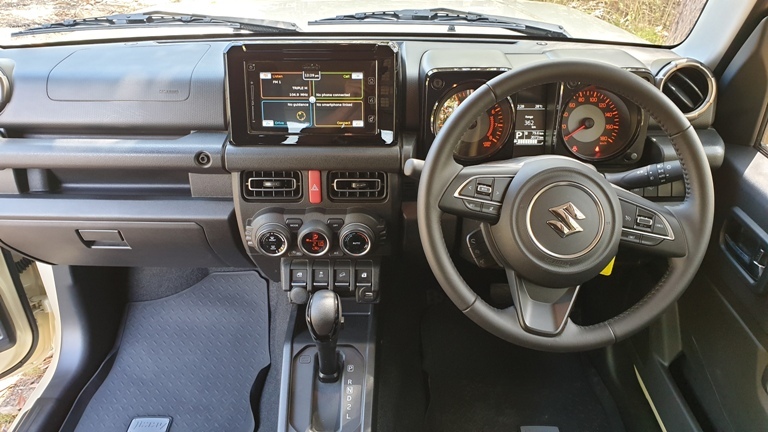 Modernity hits the Jimny with Apple CarPlay and Android Auto, satnav, a touchscreen of seven inches, and Bluetooth. 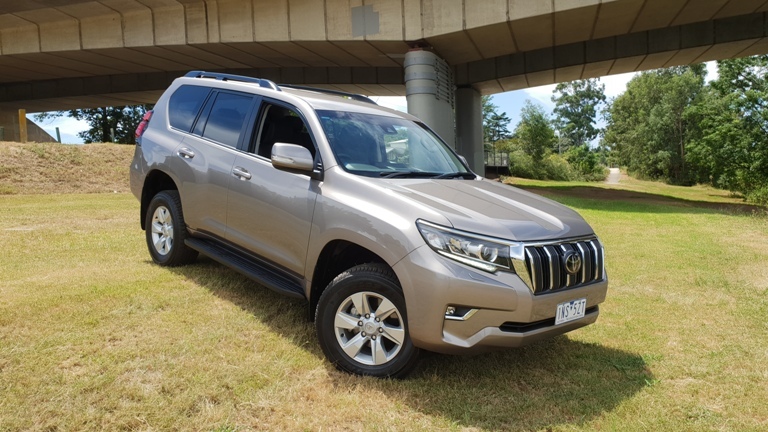 Autonomous Emergency Braking, Hill Hold Control, Hill Descent Control, Lane Departure Warning, and auto headlight dipping, along with six airbags round out a well rounded safety package. 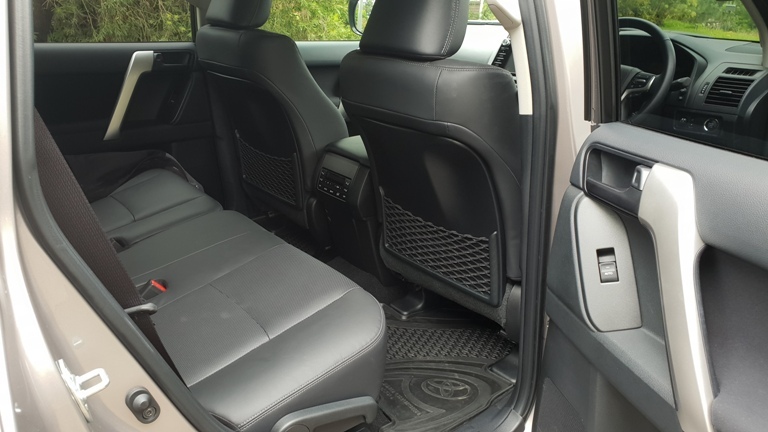 However, the doors don’t have bottle holders, the seatbelts are well behind the driver and passenger shoulder, and the passenger’s grab bar looks as if reinforcing is needed. 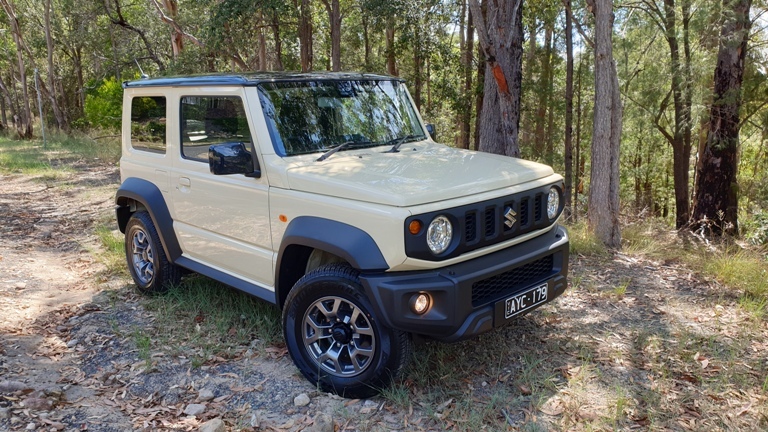 Pricing for the spunky and funky 2019 Suzuki Jimny, with a range of six colours, will be released later this week.